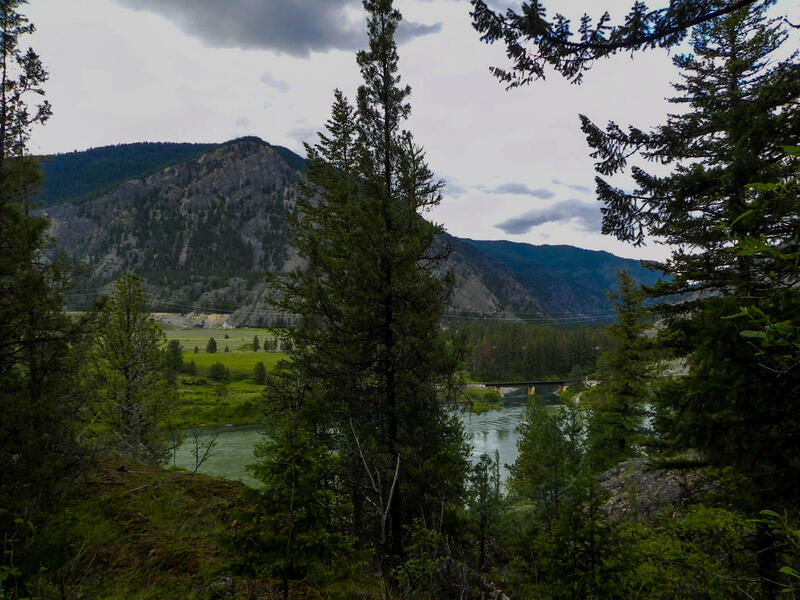 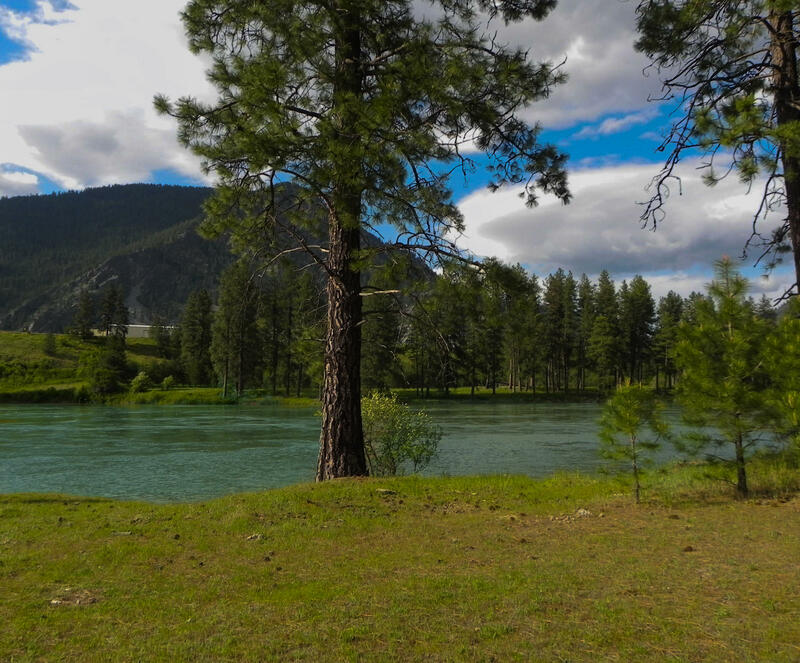 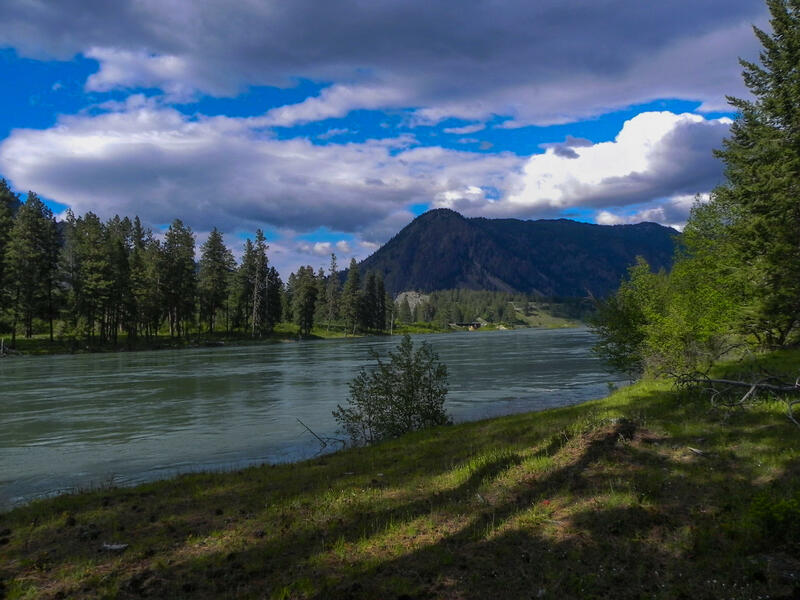 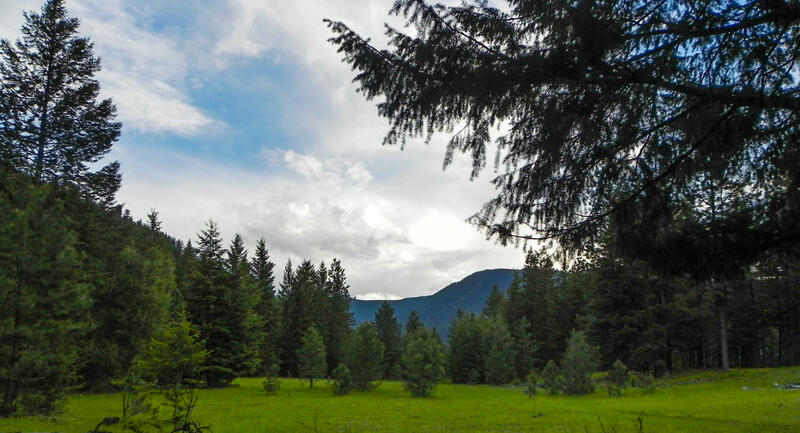 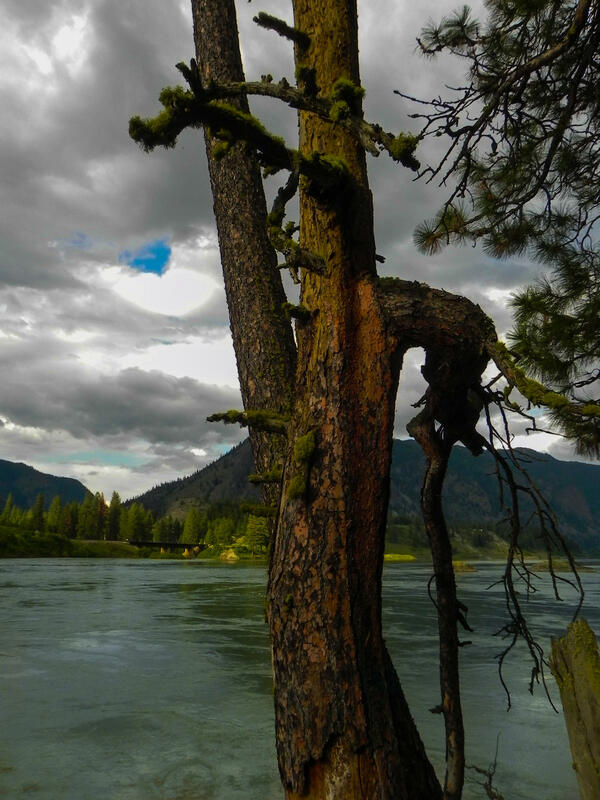 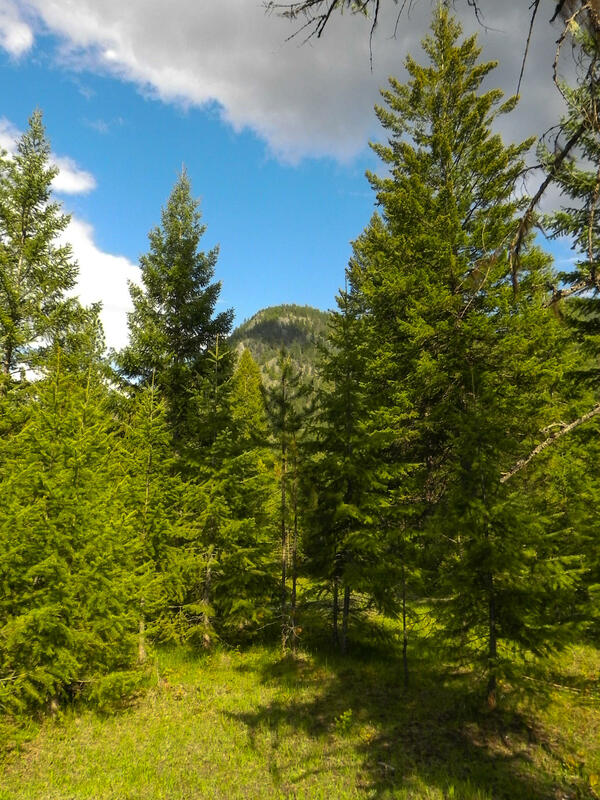 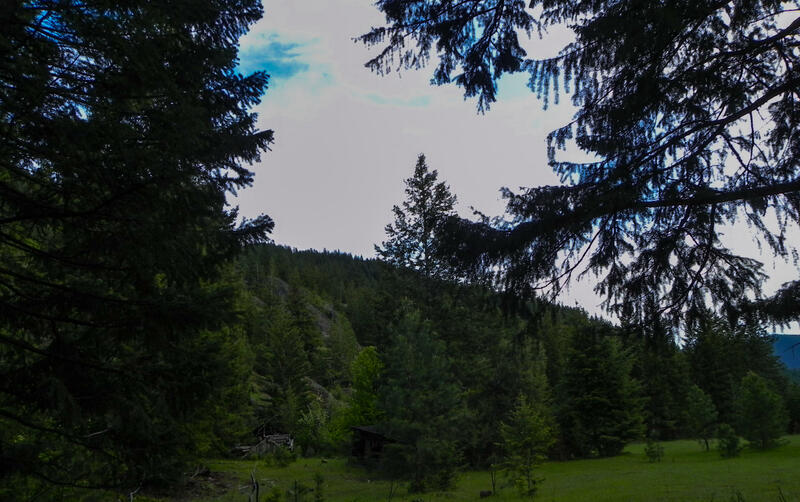 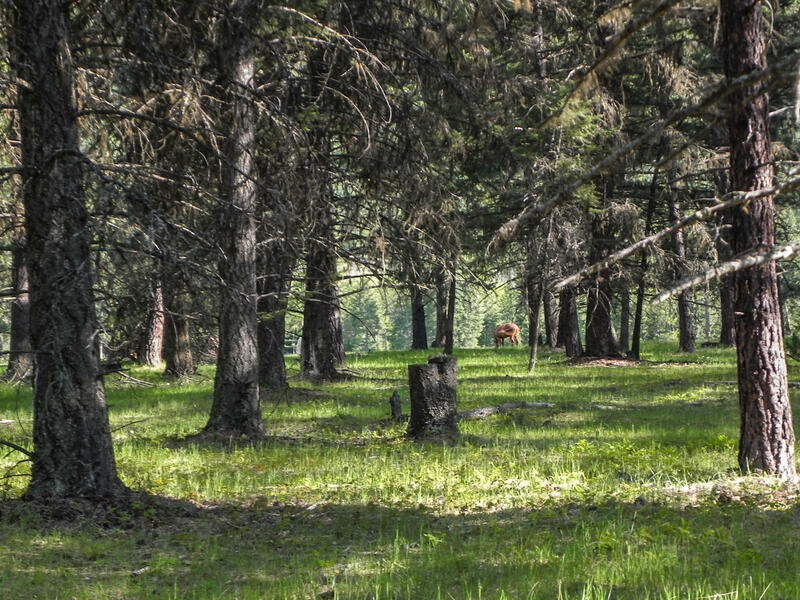 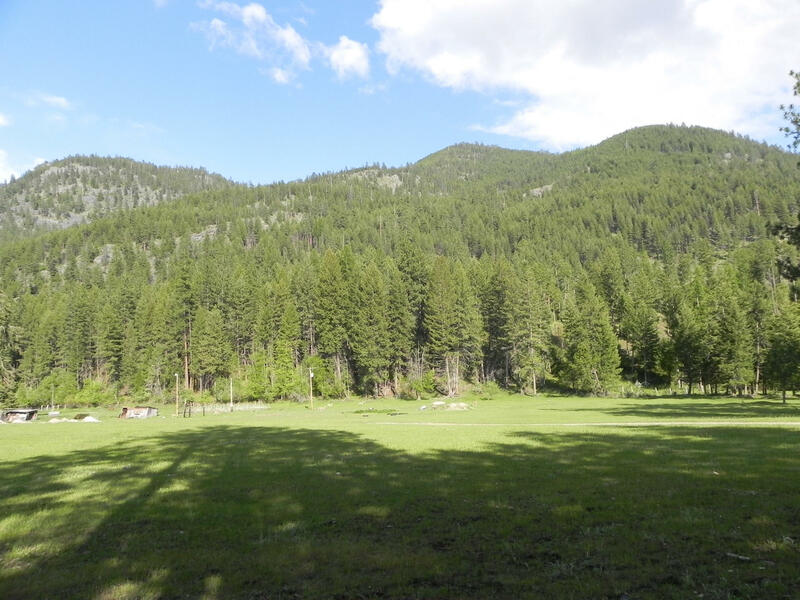 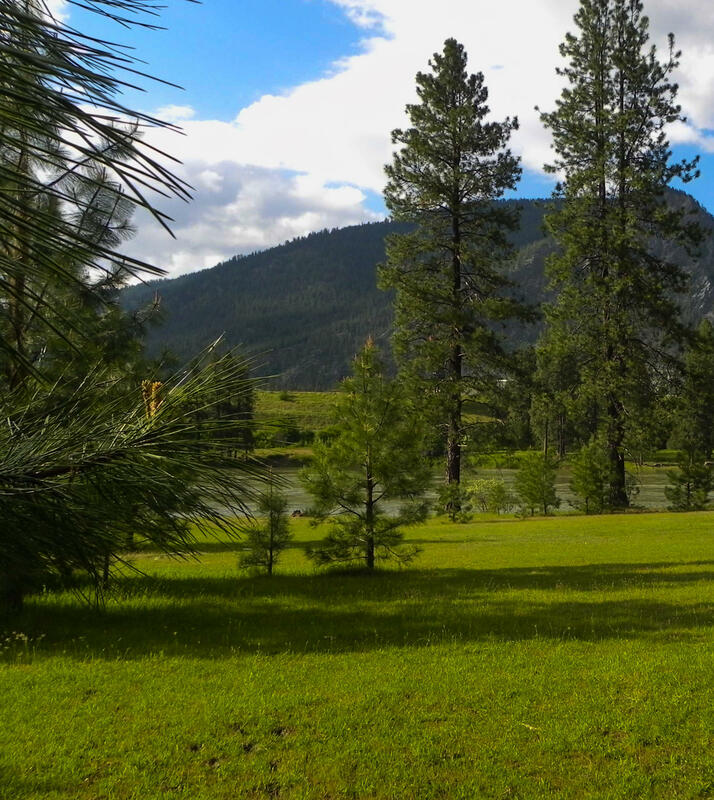 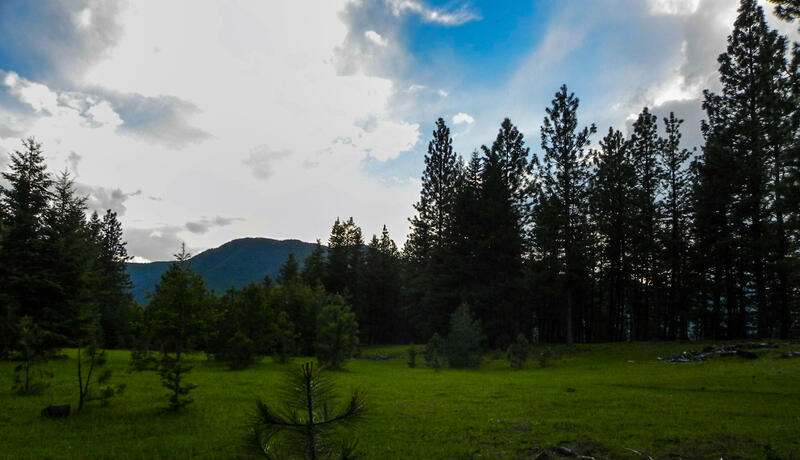 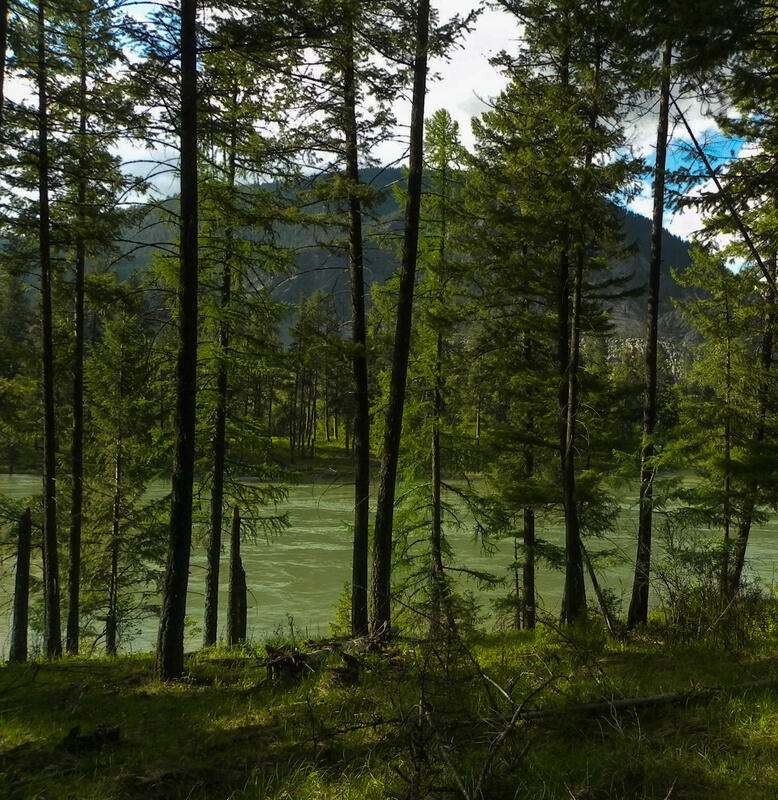 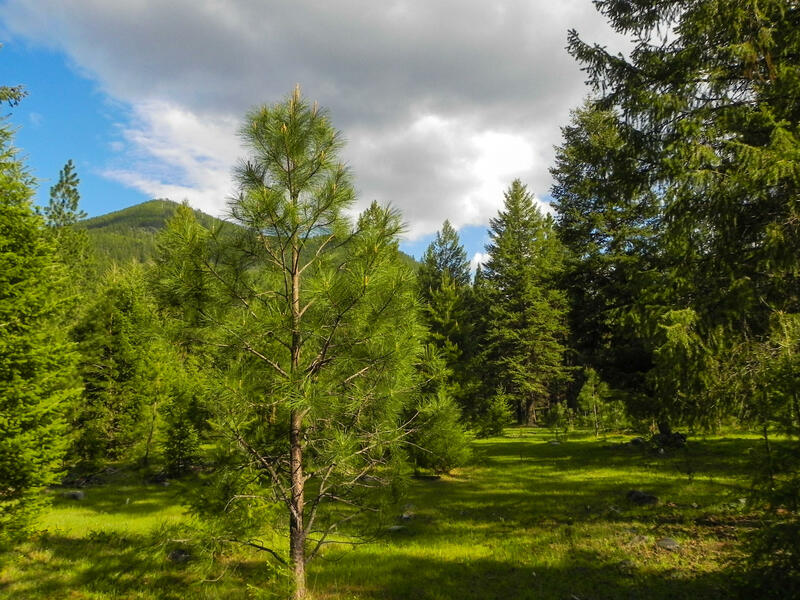 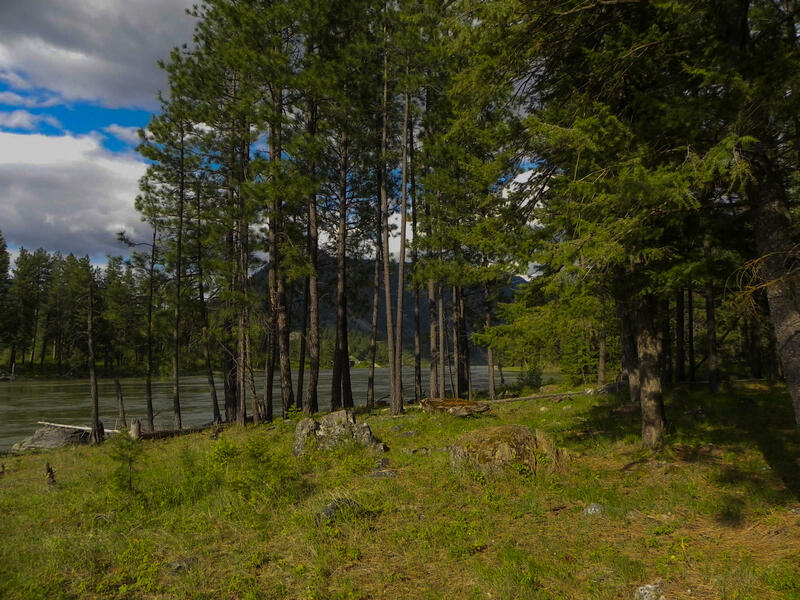 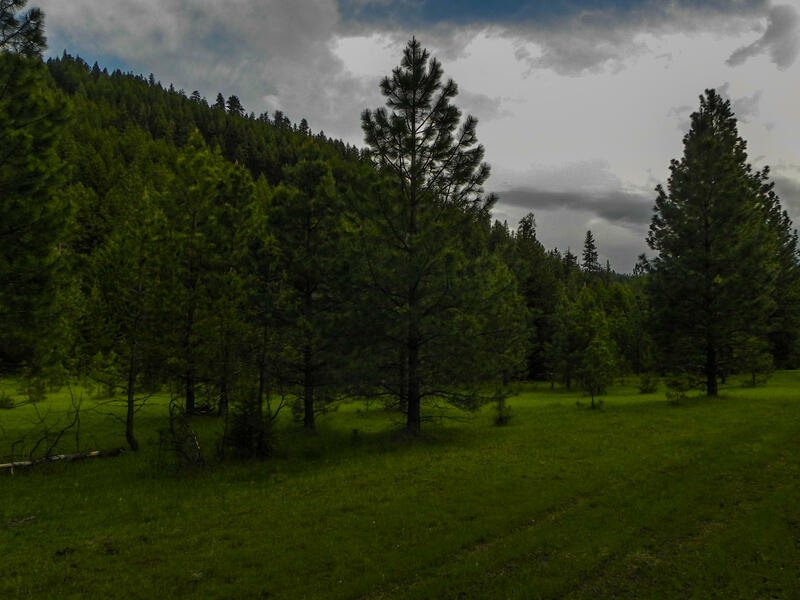 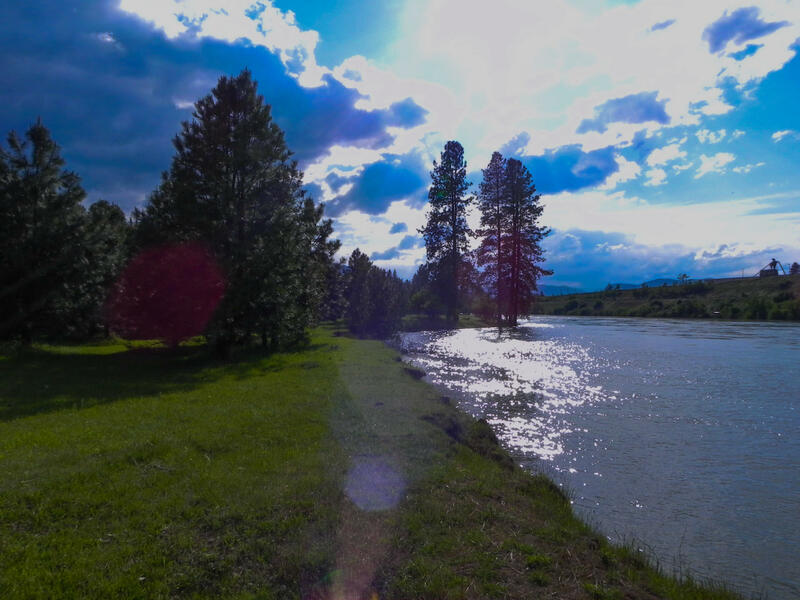 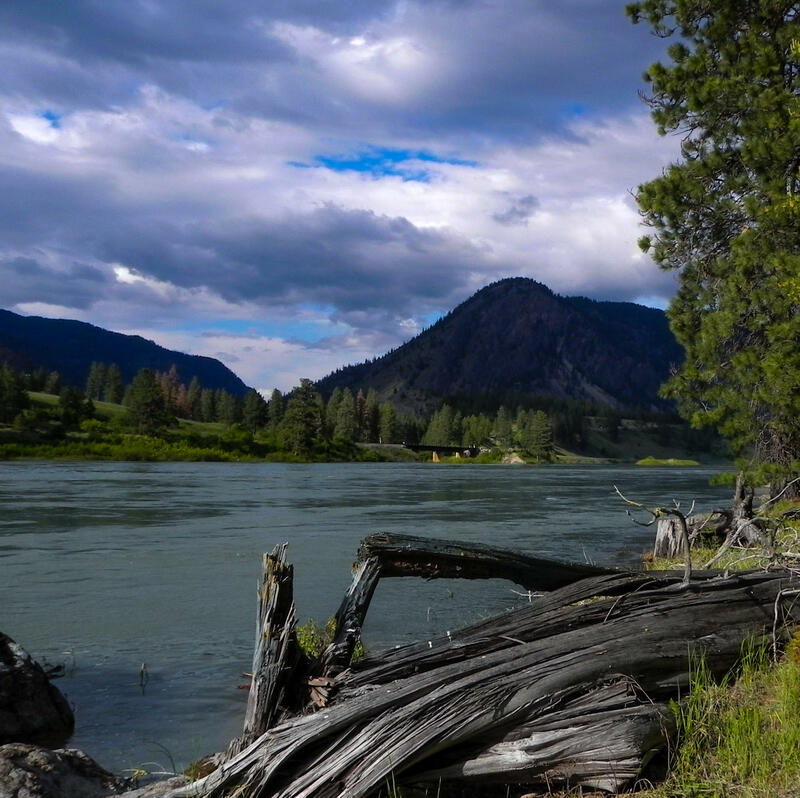 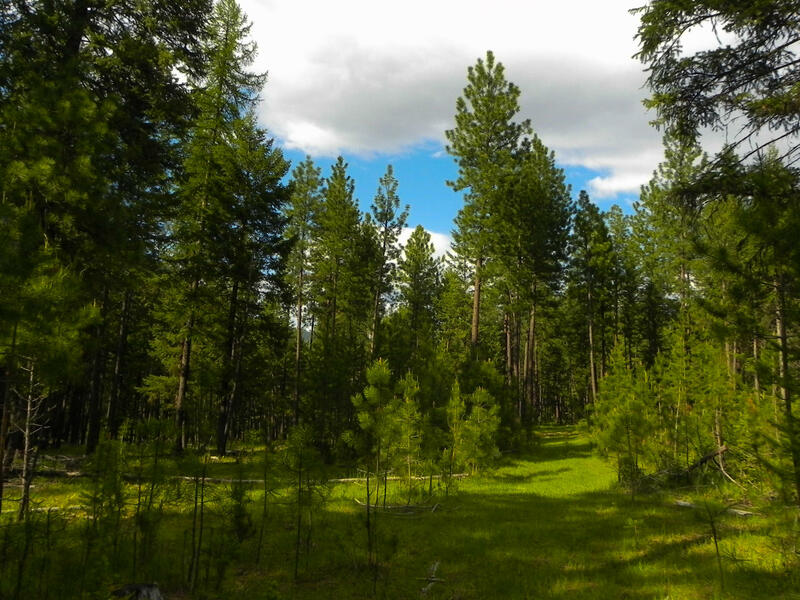 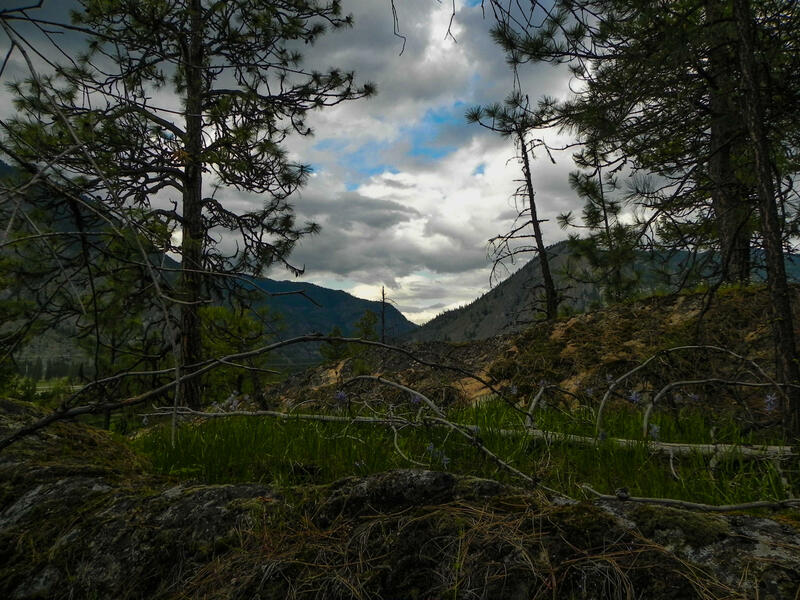 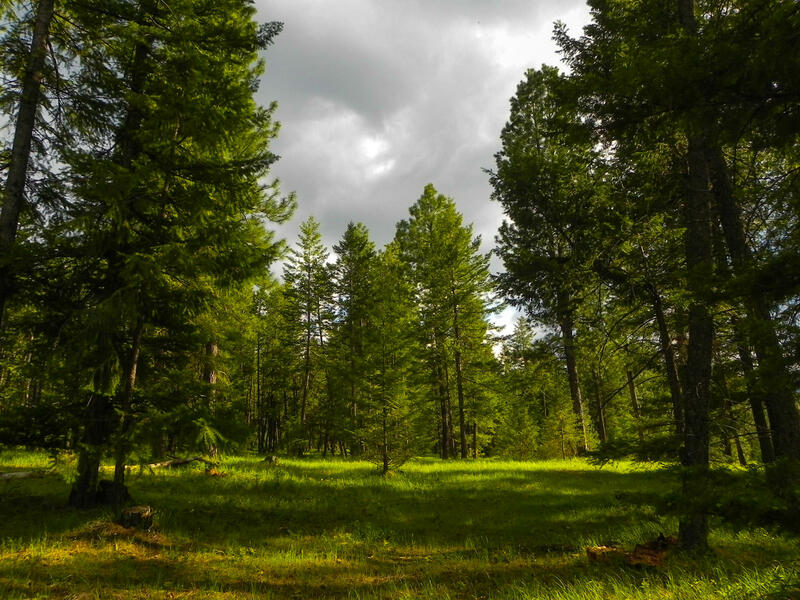 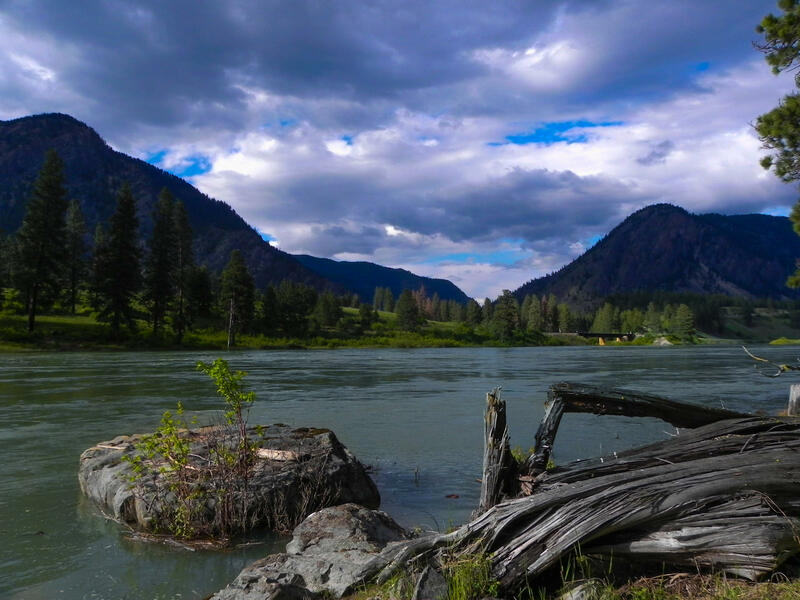 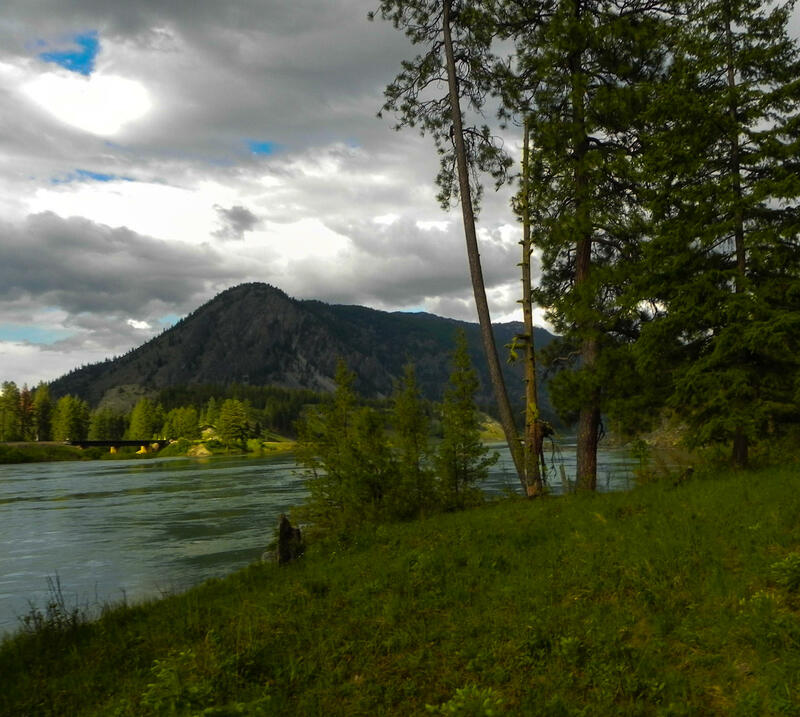 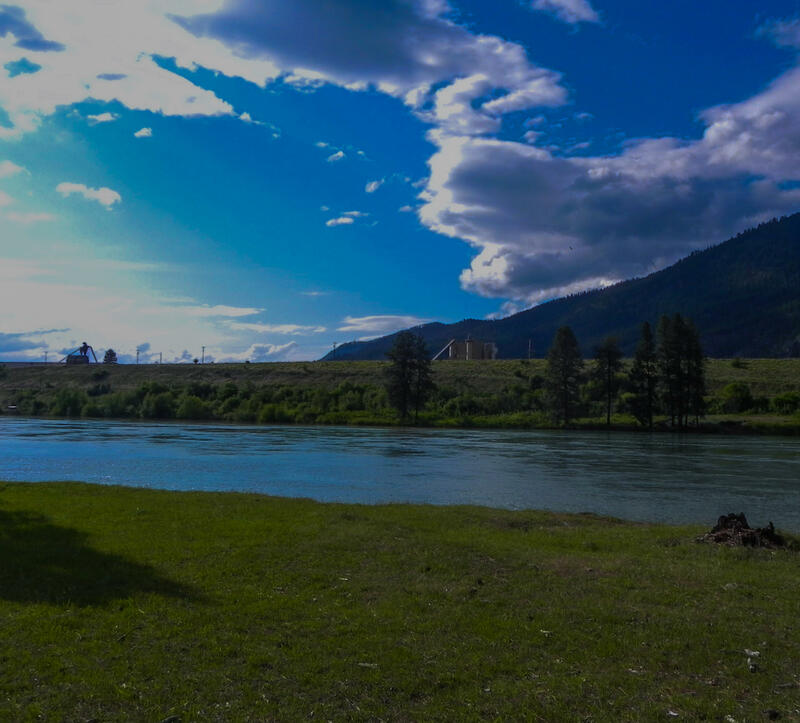 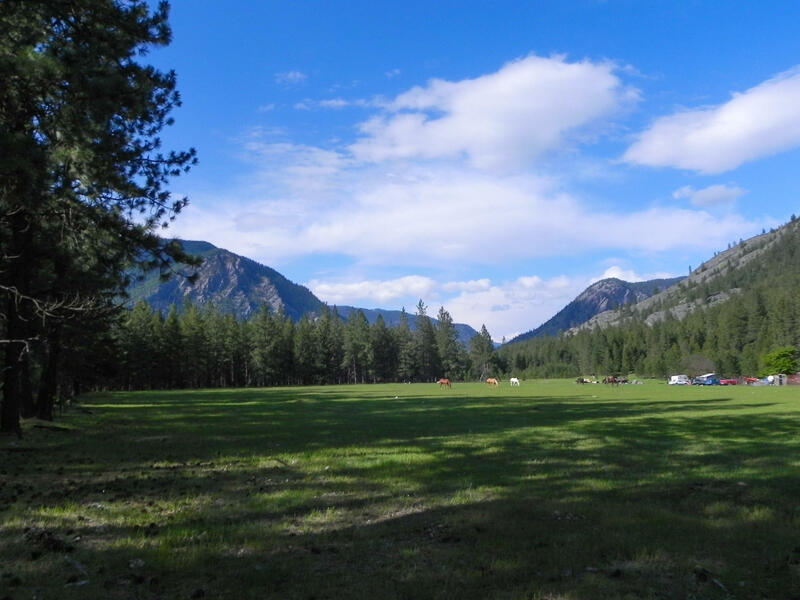 Remarks: The Lewis Ranch has it all. . . . end of the road privacy, 3028' of Clark Fork River Frontage, National Forest boundaries, meadow, timber, mountain views, springs and a small pond. 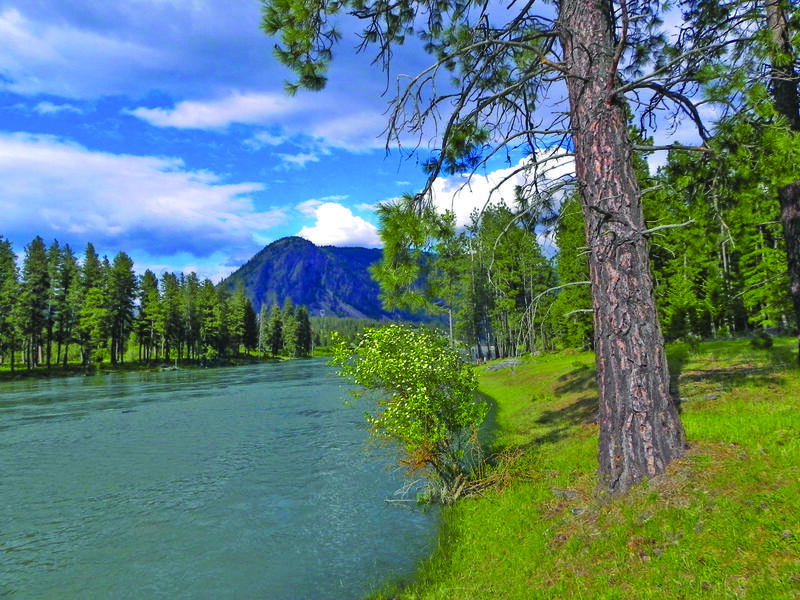 What more could you ask for??!? 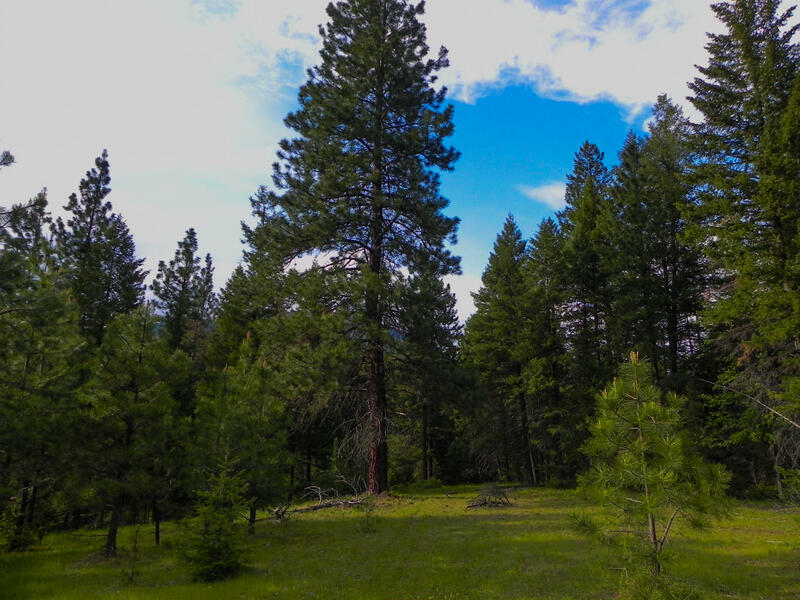 County road frontage, power and you won't see a neighbor. 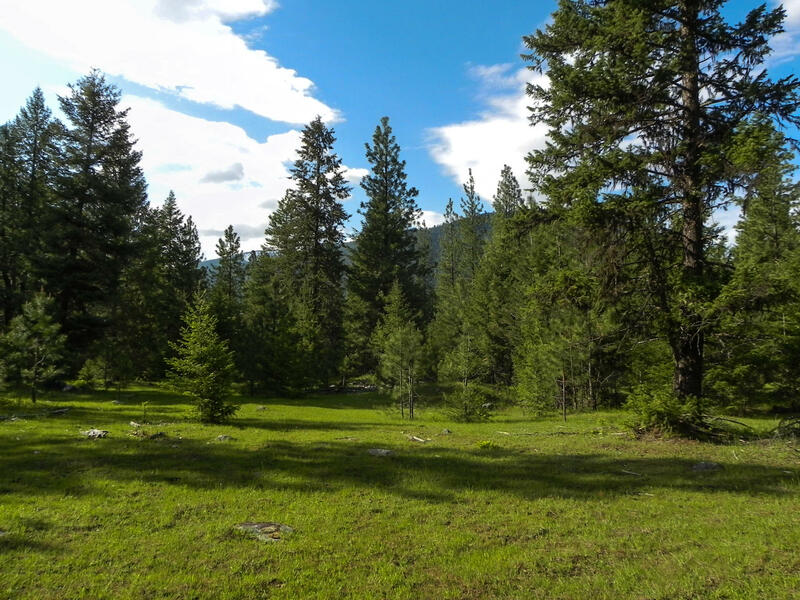 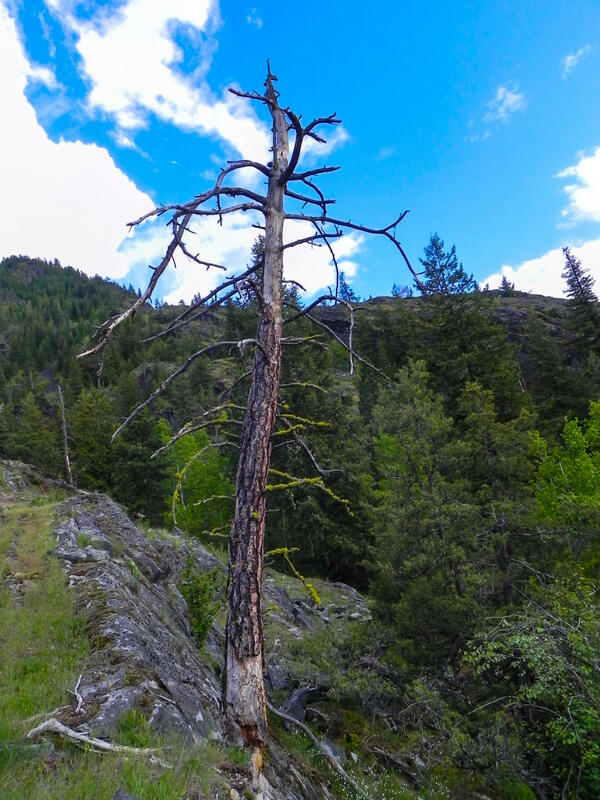 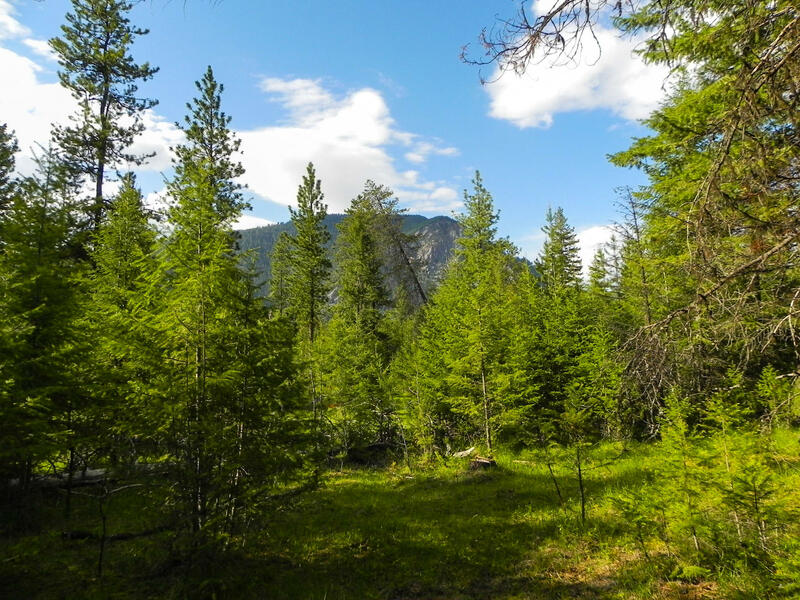 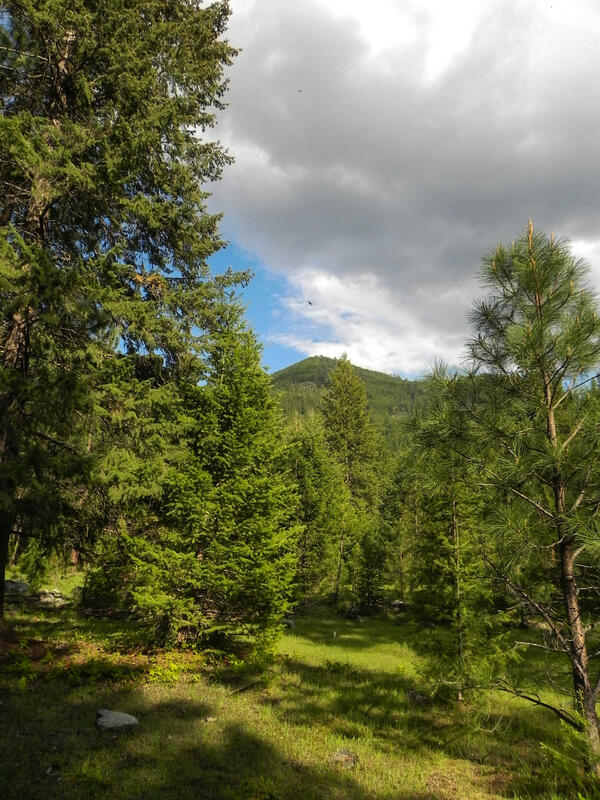 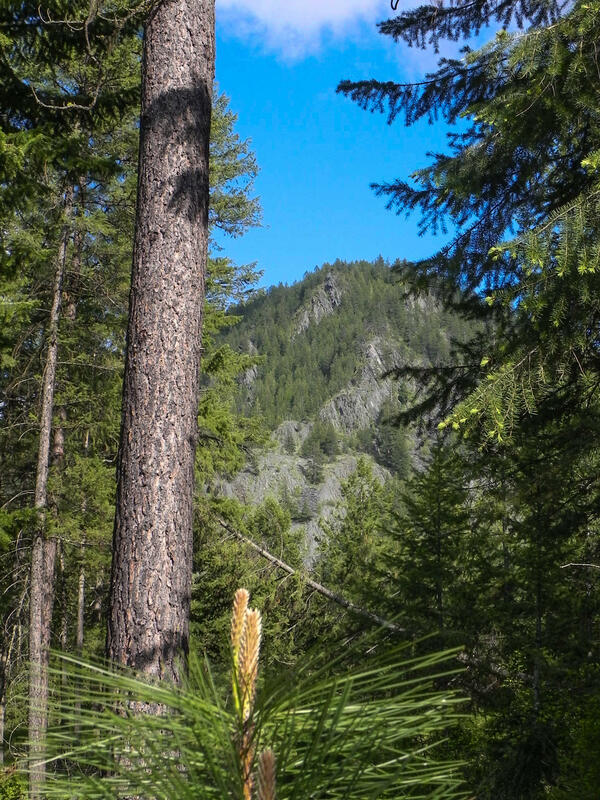 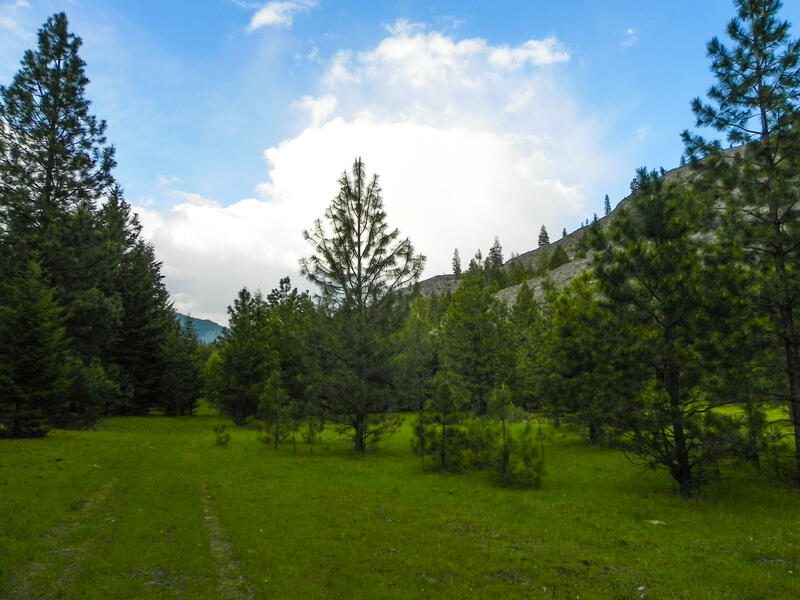 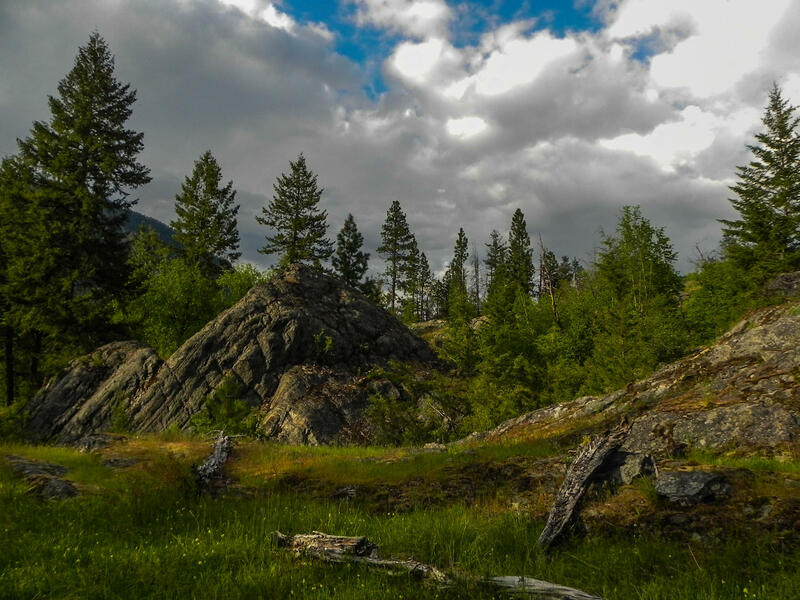 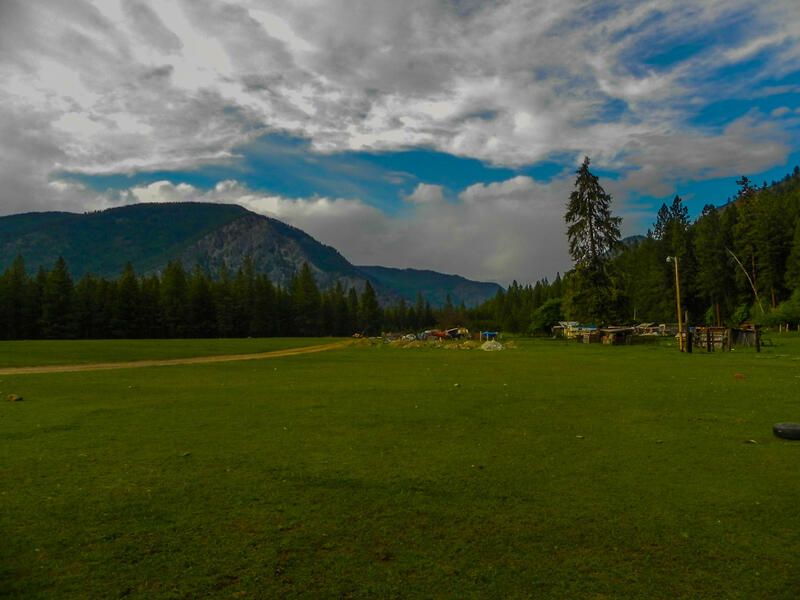 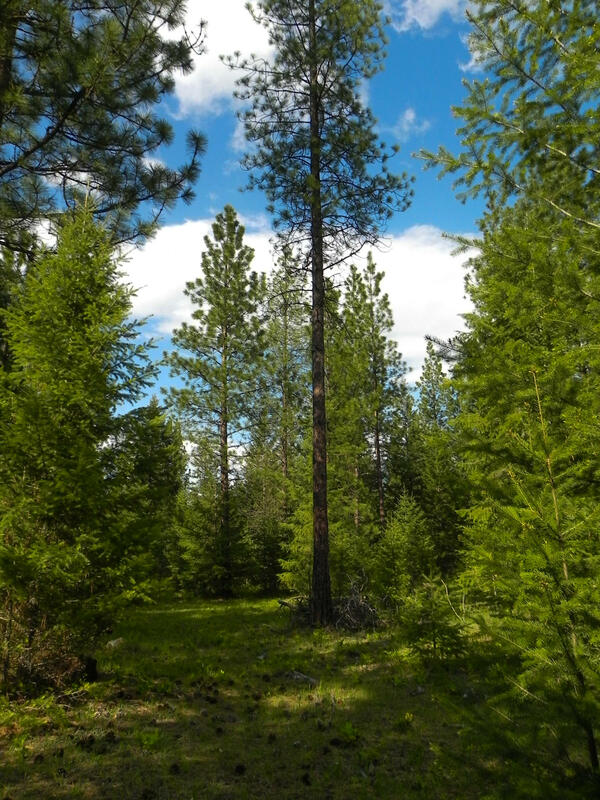 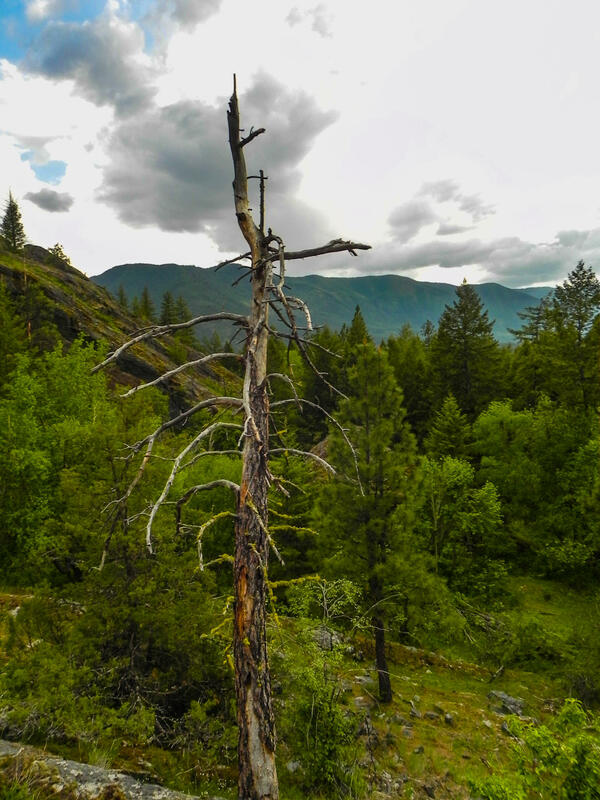 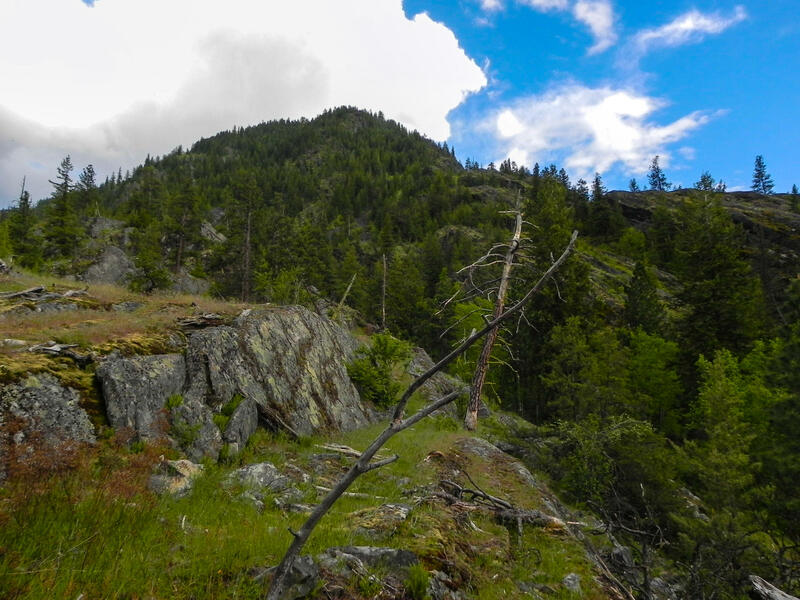 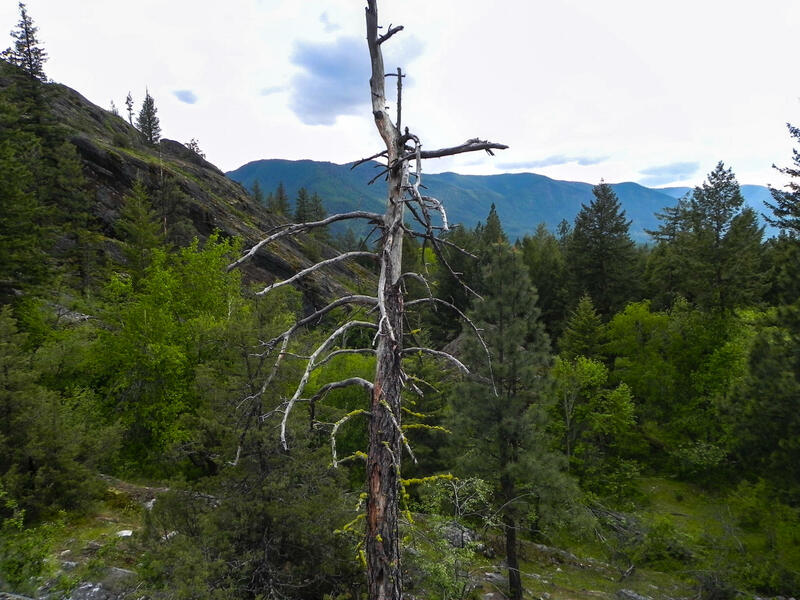 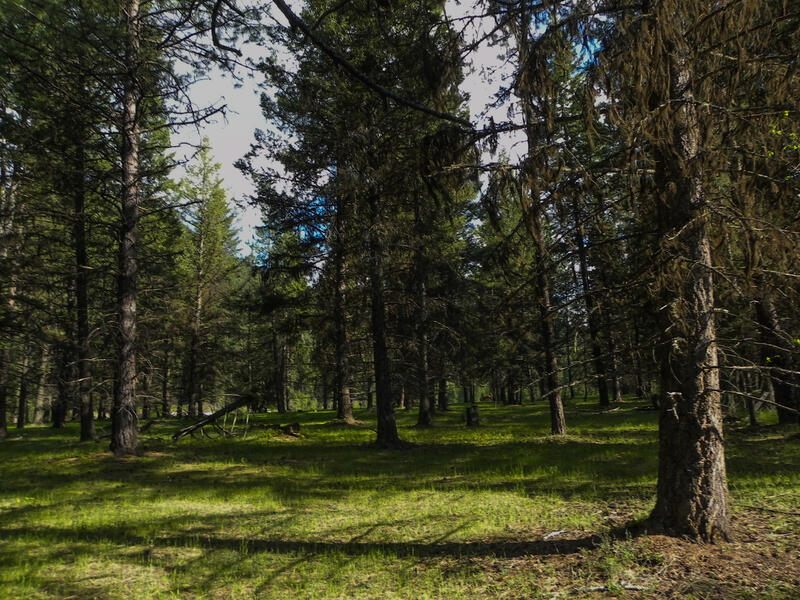 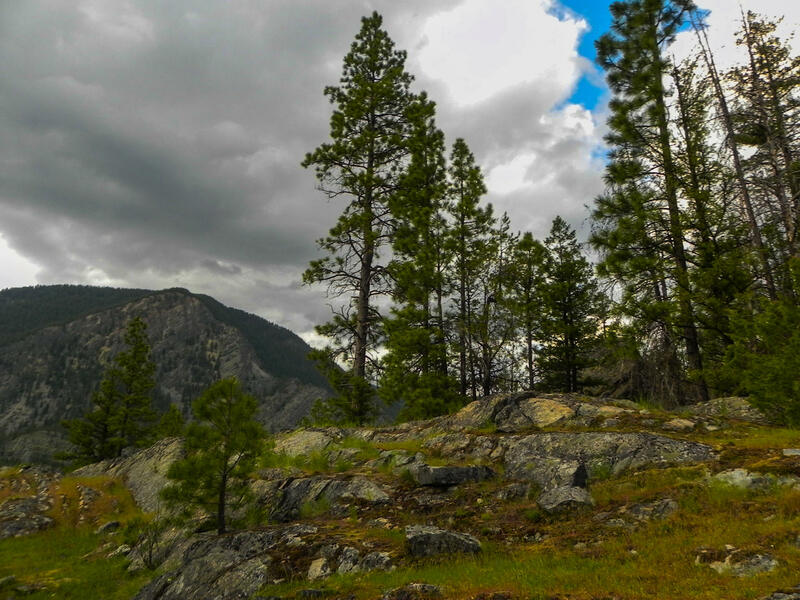 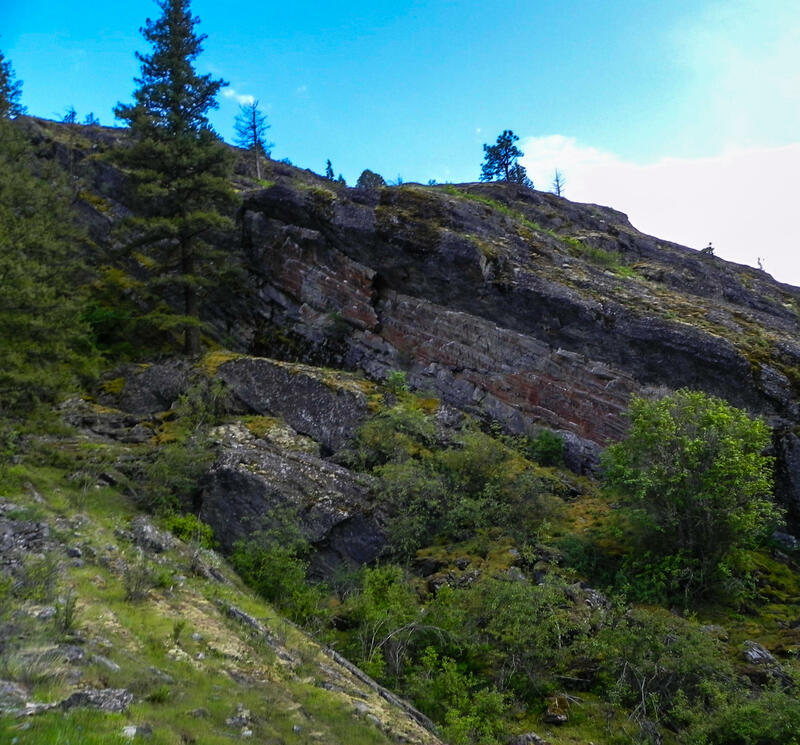 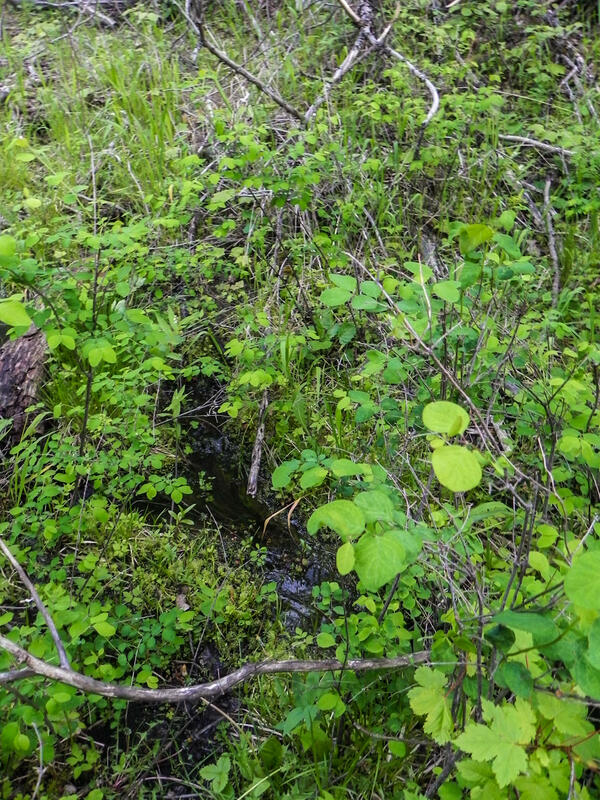 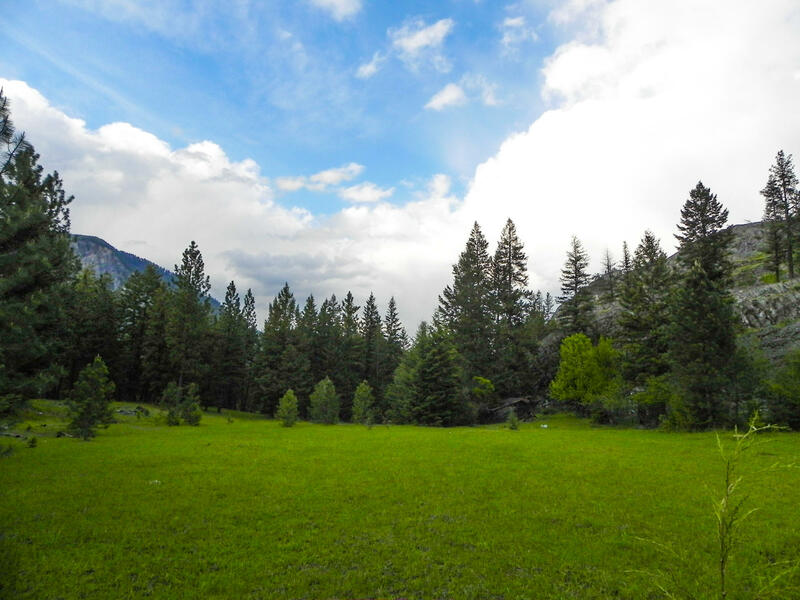 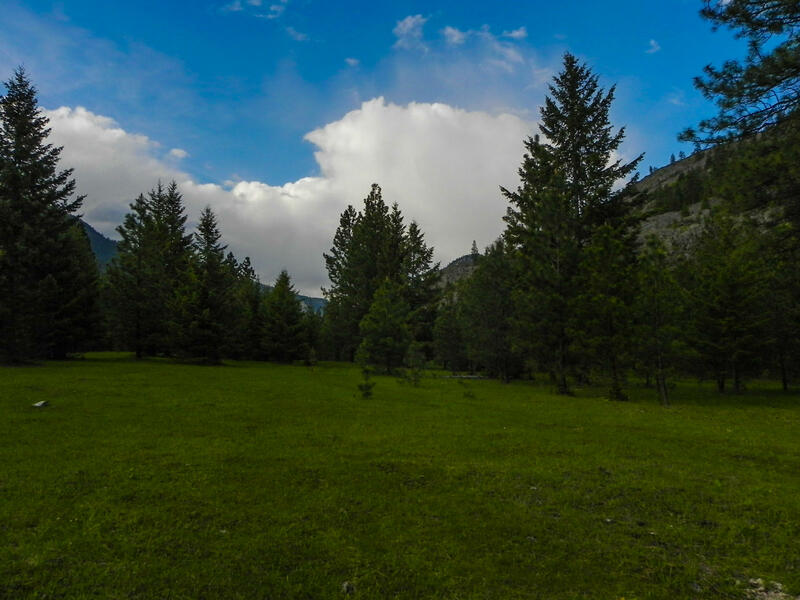 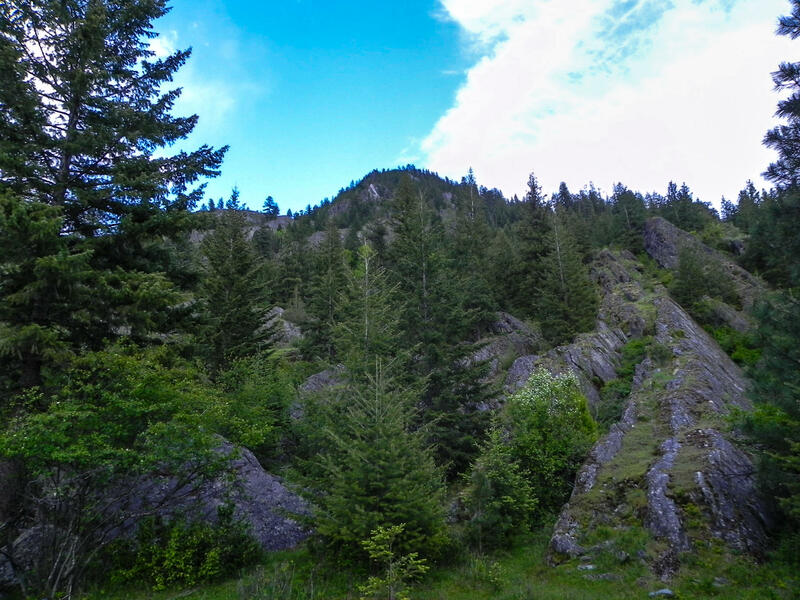 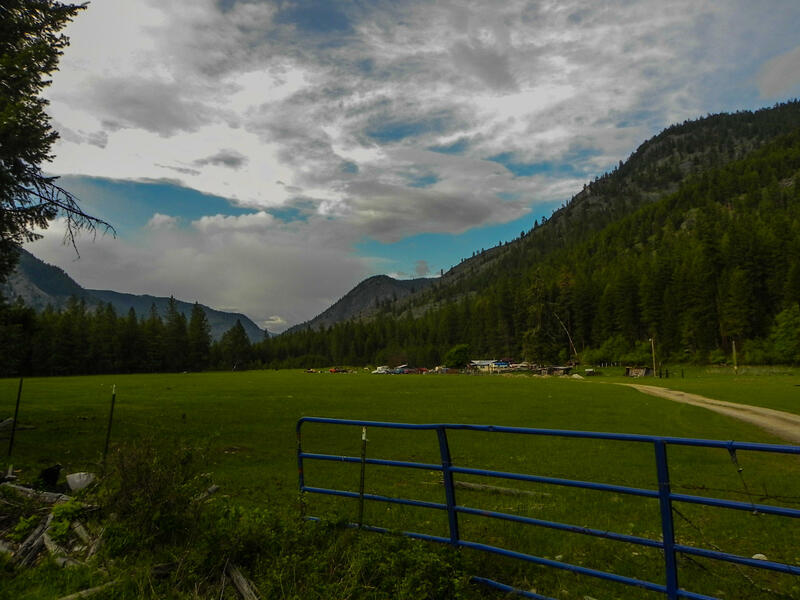 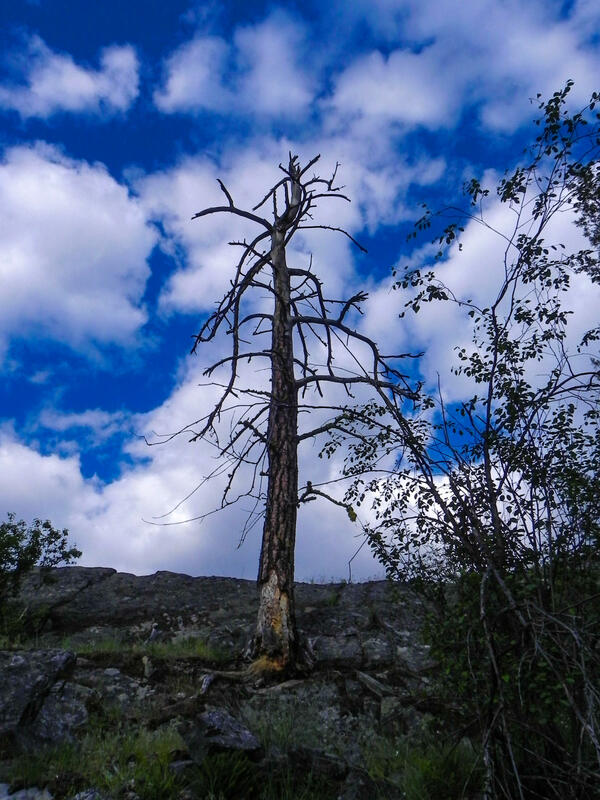 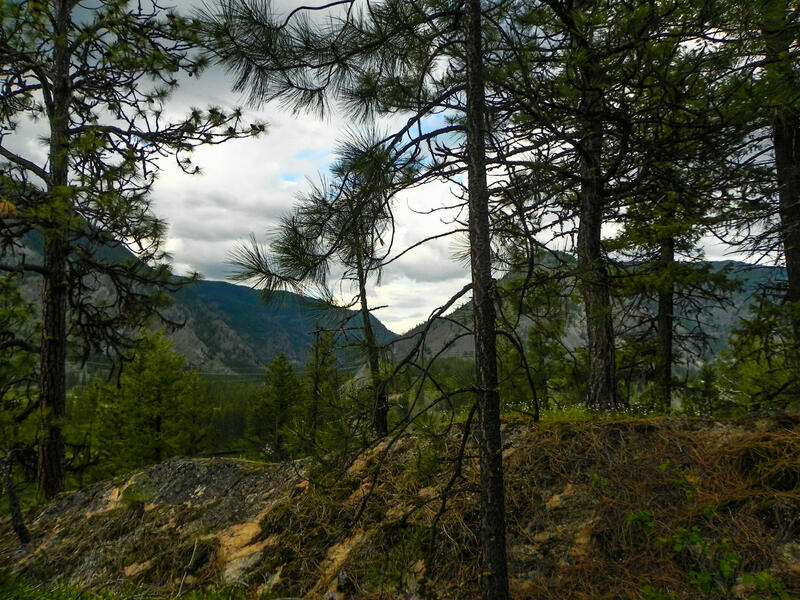 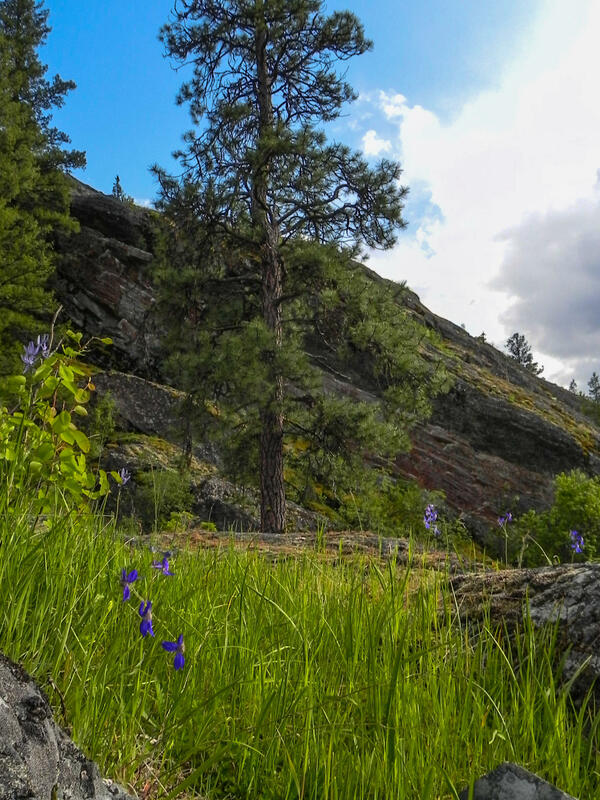 212+ acres of outcroppings, grassy meadows, an upper shelf of meadow in the rocks and amazing Cabinet and Little Coeur' d Alene Mountain views. 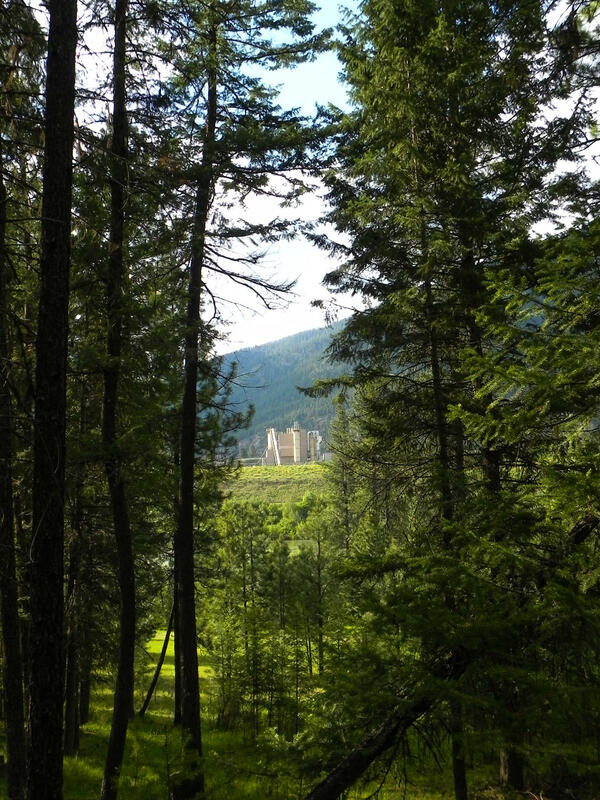 Eddy Peak Lookout towers above this very special piece of Montana land. 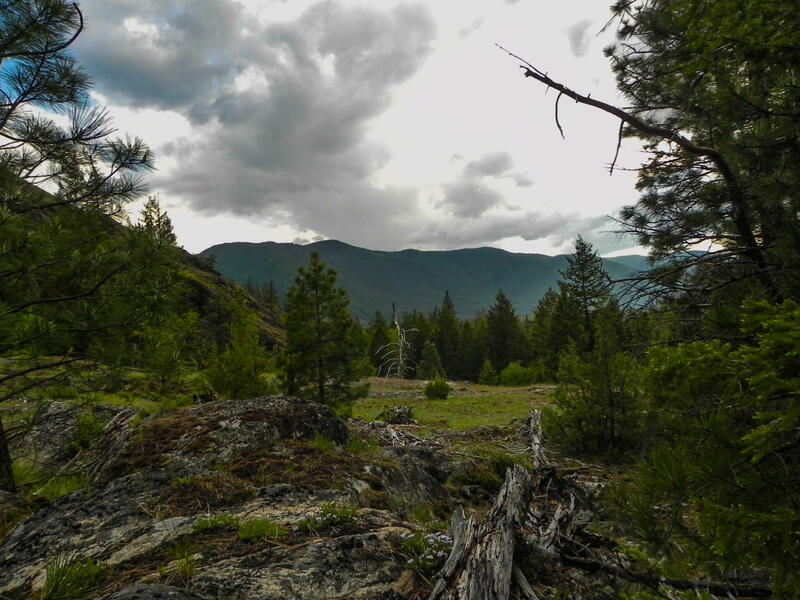 A recent select thinning opened up more views in an otherwise thick parcel. 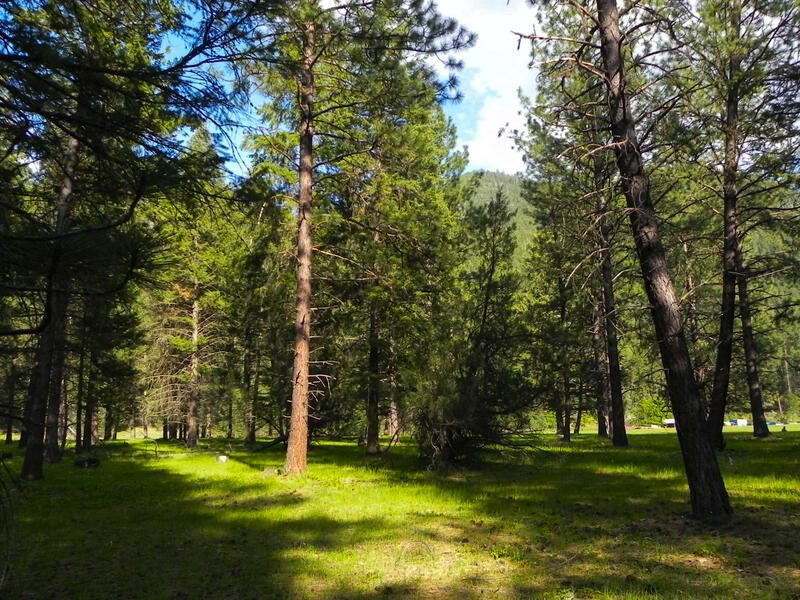 This one has everything you are looking for and more! 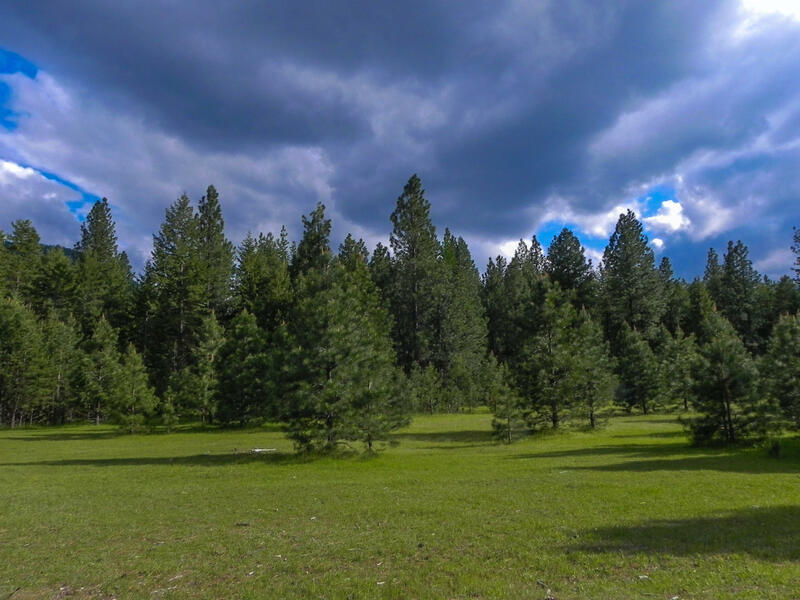 Call Tina Morkert at 406.210.1123 or your real estate professional. 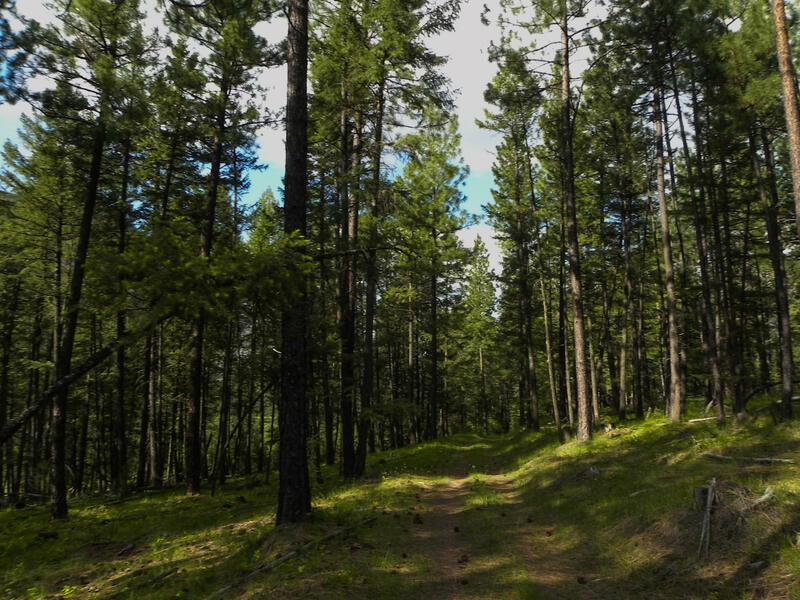 Directions: From RNW, NW on HWY 200 1.4 mi, L on Prospect Crk Rd (HWY 471) 1.5 mi, L on Cherry Crk Rd 4.6 mi.